Medically known as Bruxism, chronic jaw clenching or teeth grinding can damage more than the good night’s sleep of your loved one. Here are a few reasons you may want to listen up when they remind you you’ve been grinding your teeth. 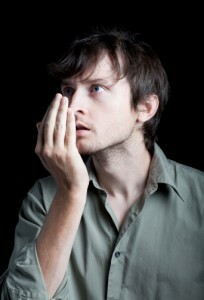 Do your friends notice a “stench” when you speak? Does your breath often leave a pungent trail? 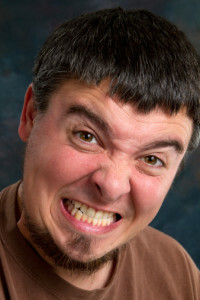 Having bad breath, or halitosis, affects about 40 million men and women in America. There are many reasons as to why this happens.